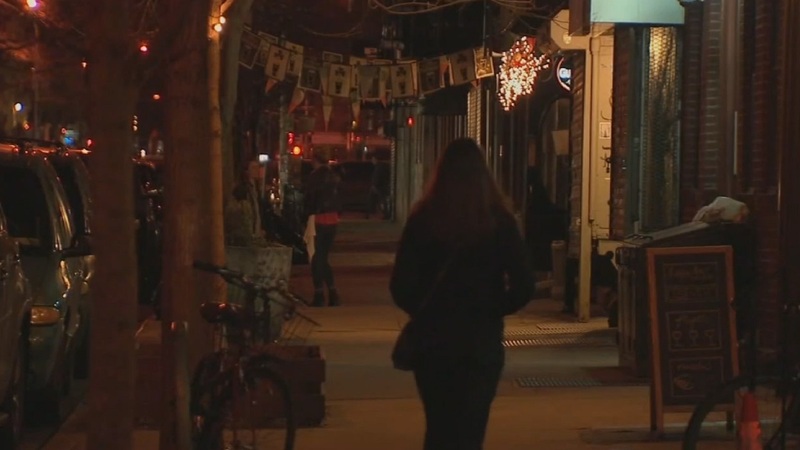 EAST VILLAGE, Manhattan (WABC) -- A crime wave is leading to fear and panic among East Village residents. Police say there has been at least eight burglaries in the past week. While overall crime is dropping the 9th Precinct, burglaries are still on the rise. "My roommate's room was like clothes out of the dresser drawers, her iPad was gone," says Kelly Tapson. Tapson and her roommate were robbed last September, and they left their first floor window open when they were only gone for a half an hour. By the time Tapson returned to her apartment, someone violated her home. "It was hard to stay in our apartment the following weeks," she adds. They had bars put up on their window, but it has not stopped the burglary in the neighborhood. Police confirmed burglaries have spiked 59% from last year. Most alarming, another victim told Eyewitness News he confronted the burglar, but the crook got away, escaping through the roof and the fire escape. "Most burglaries happen in the morning hours, right after people leave for work or school. 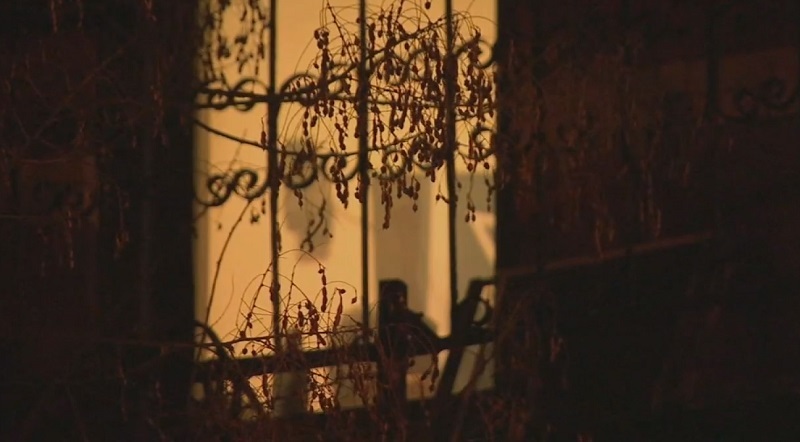 When you have burglars that go in at night, knowing there's going to be people there, that's something that concerns every police department, because the likelihood of it ending in violence is good," says retired NYPD Detective Joseph Giacalone. For Tapson, the burglaries have dampened her love for the neighborhood, but she wants a safer building once her lease is up in July. "Once our lease is up in July, our lease is done and we will probably stay in the neighborhood, but not this apartment building," Tapson says. The Block Association is trying to schedule a community meeting with police and residents to discuss the issue. The victim who actually saw the burglar in his apartment two weeks ago said he is constantly looking for that man.